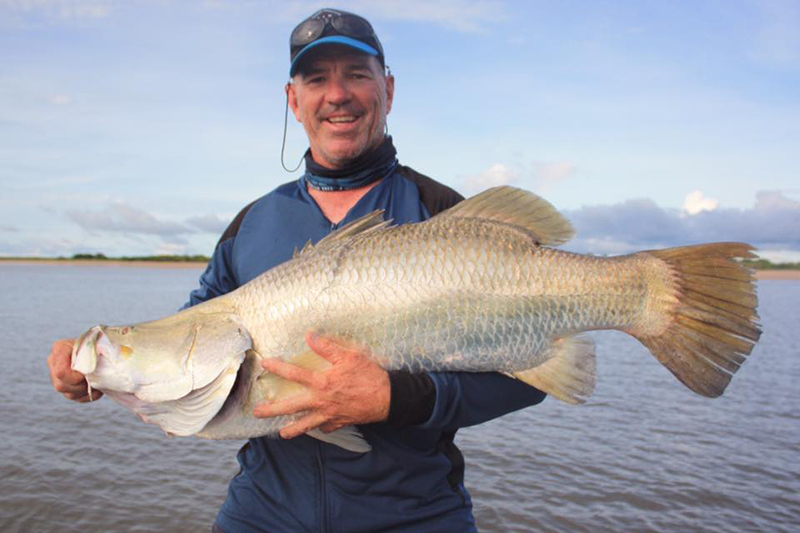 Barramundi, Mangrove Jack and Threadfin Salmon. 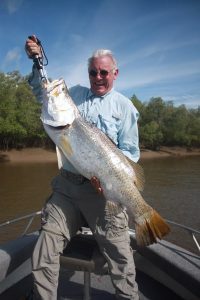 Tropical Fish, Wildlife, Four times the fishing and views of the spectacular Red Cliffs. 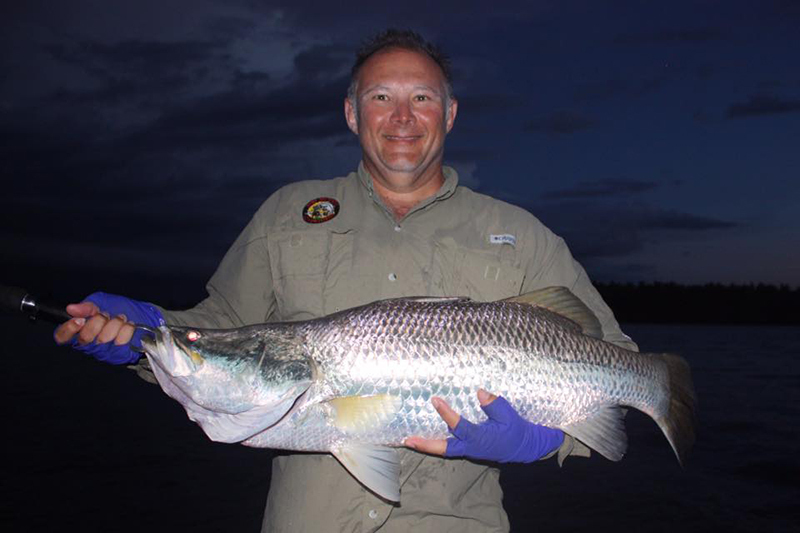 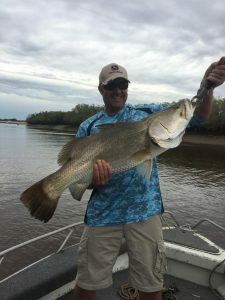 With over 40 species of tropical fish, even the most hardened fisherman will be like a kid at Christmas during our West Coast Charter, with Barramundi, Mangrove Jack and Threadfin Salmon among our top catches during this trip. 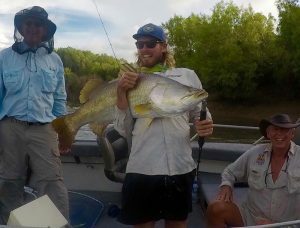 Not just the best catch of your life, this coast line has so much more than fishing to offer and you’ll have a front row seat for it all! 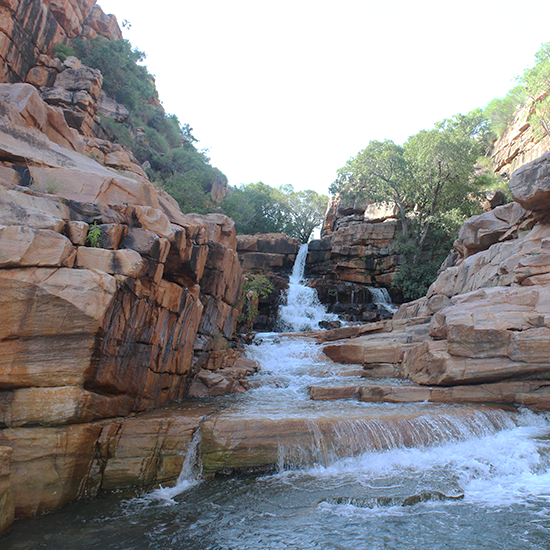 From sparkling tropical waters and white sandy bays to the soaring Red Cliffs, the scenery is second-to-none. 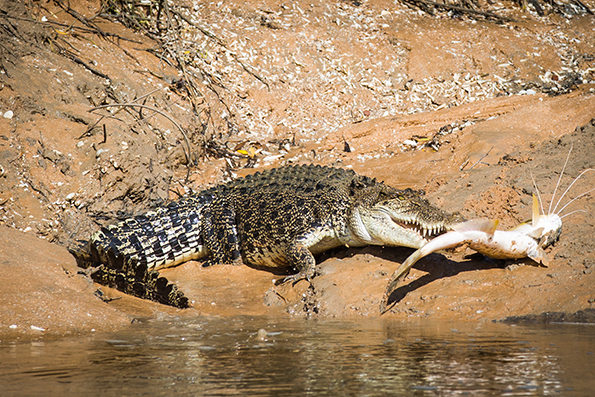 Get daringly close to Crocodiles, spot Dingos as we wind along the incredible floodplains, watch turtles cruise alongside your tinny and admire the unbelievable variety of birdlife – you’ll want to bring a camera for this trip! 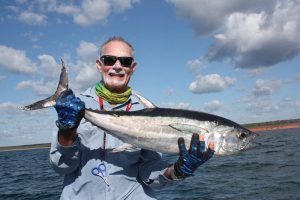 Fish your way down the stunning West Coast from Darwin to Port Keats on this sportfishing trip you’ll definitely want to add to your bucket list! 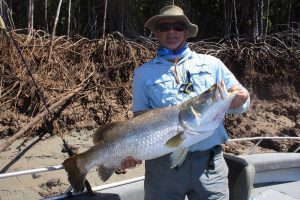 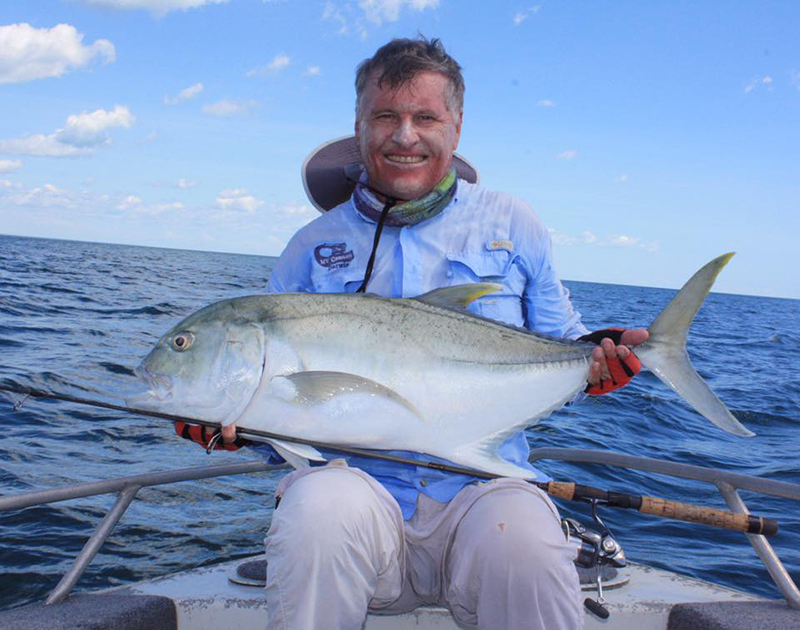 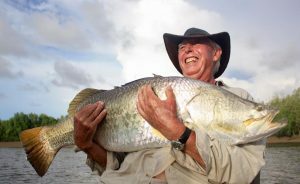 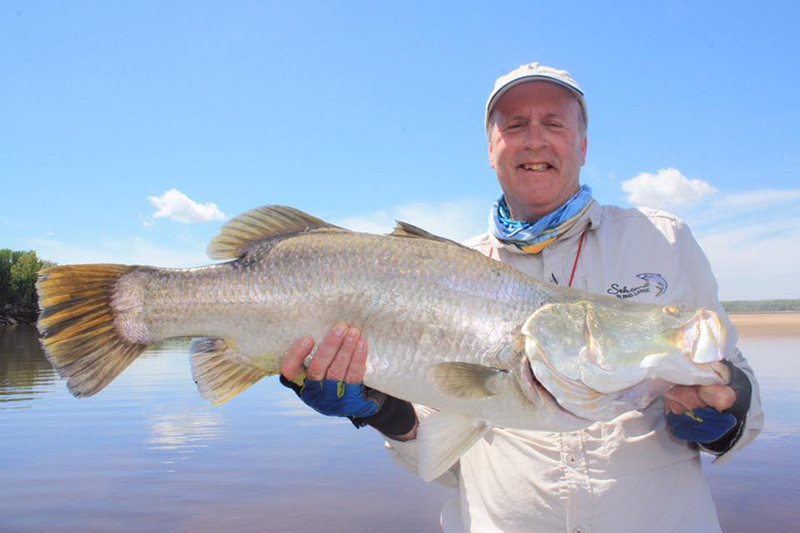 Cast a lure in the subtropical paradise of Anson Bay, explore the turquoise waters of the Peron Islands, land a Barramundi in the Moyle River Systems and reel in a Mangrove Jack or two in Cape Ford – and that’s just the beginning! 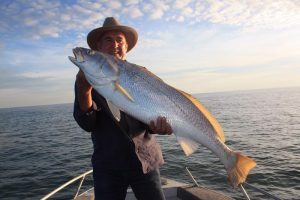 You’ll also get to drop a line in Cape Scott, Highland Bay, Port Keats and the wildlife-rich Cattish Creek along the way. 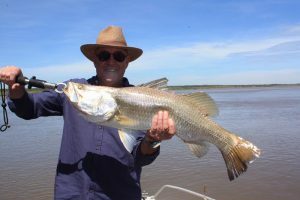 Along with our usual favourites, our guides will also take you to their secret fishing spots along the coast – we never stop exploring and discovering new and exciting fishing spots for you to experience! 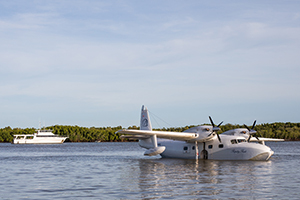 The Northern Territory is one of the worlds most intact marine environments, with many threatened or endangered species to spot during your charter. 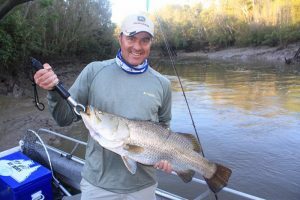 Try your hand at Bluewater, Reef, River and Creek Fishing during our West Coast charter. 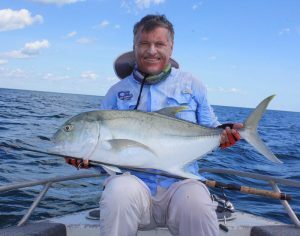 You’ll also get to drop a line in Cape Scott, Highland Bay, Port Keats and the wildlife-rich Cattish Creek along the way. Along with our usual favourites, our guides will also take you to their secret fishing spots along the coast – we never stop exploring and discovering new and exciting fishing spots for you to experience! 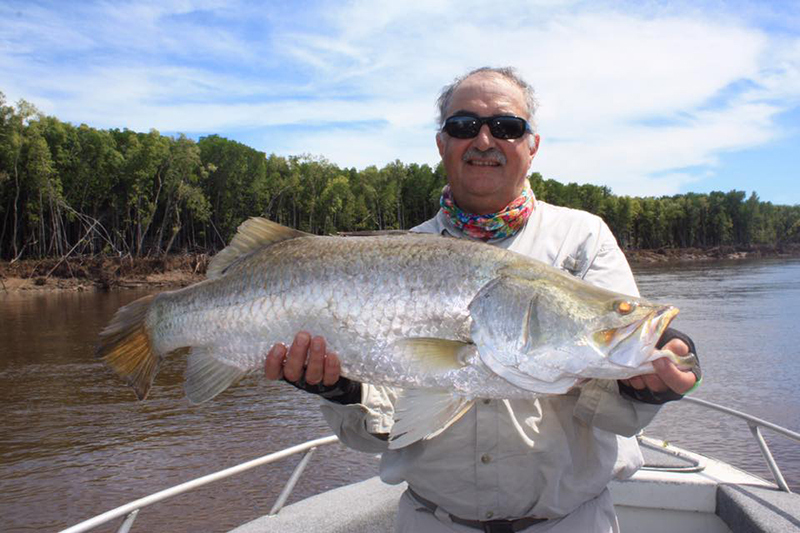 Fish for monster Queenfish and the big Chrome Barra while taking in the views of the spectacular Red Cliffs. 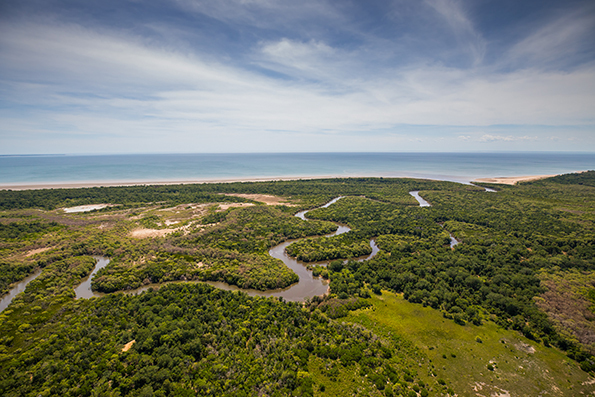 These coastal cliffs are uniquely Australian with their signature deep red colour a striking contrast to the aqua blue and white foam of the sea below. 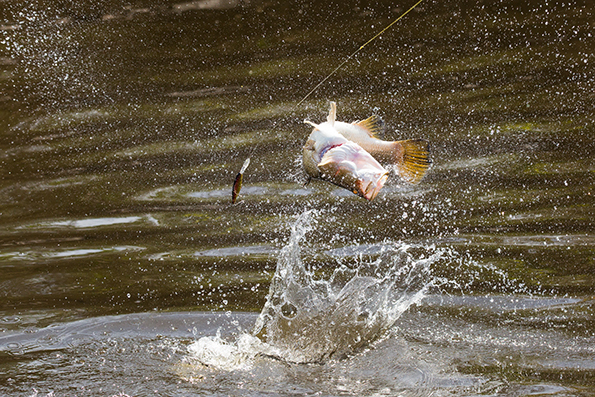 The perfect backdrop for a photo or two of you and your catch of the day. 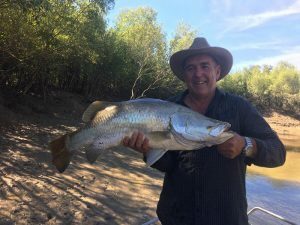 Over the last 15yrs I have done many fishing trips, but nothing comes close to the recent trip down the NT West Coast on the Cannon. Not only do the crew look after their clients, but they also look after the environment and respect the country and the fishery. Food outstanding, wildlife outstanding, scenery outstanding, fishing outstanding, guides outstanding, skipper Benny outstanding, memories for ever. Benny and his crew on the Cannon are exceptional.